Fonts are important to every designer and free fonts are even more essential. Considering the number of fonts that you may need to access, having an excellent selection of free fonts will elevate your designs without pinching your pocket. Every designer needs to have a few of the best fonts that he can always use to create striking designs. 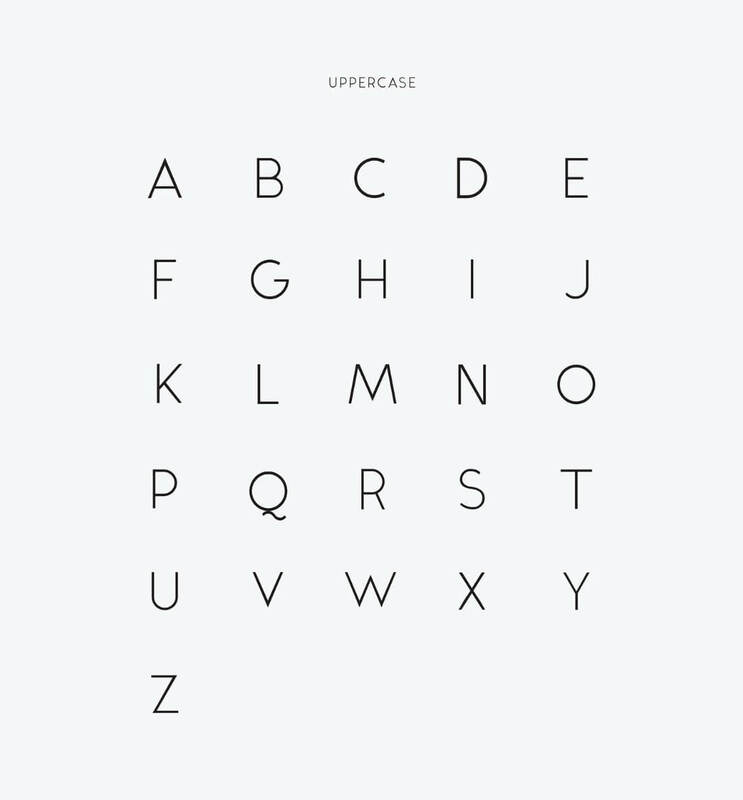 This is a free uppercase display typeface that has been inspired by the definitive sans serif font families. 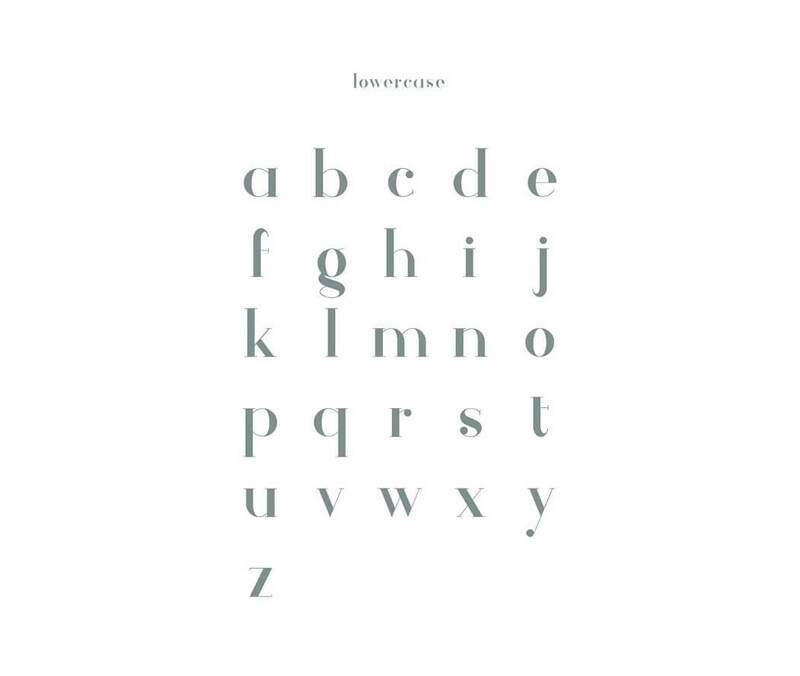 This is the kind of typeface that you can use in logotypes or posters and also in your website headlines. It comes with so many alternative options and weights that you can utilize fully. It is easy to achieve the kind of look that you want to get in your design using this type of font. This is a lettering font that can give you something different and amazing in your website. It is clean and easy to read and it is available for use both for personal and commercial projects. 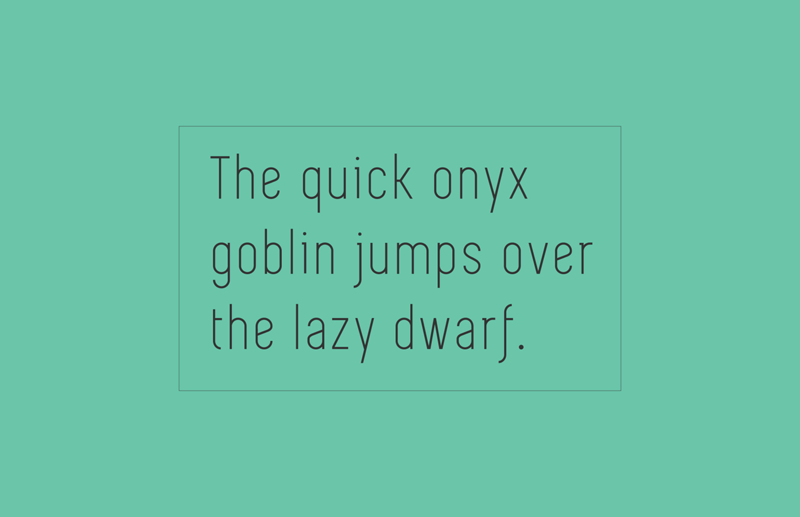 This is an orderly sans serif font that is absolutely free for use for both personal and commercial projects. It has rounds and a light and soft feel that will add something great to your design. It is very clean, easy to read and of great quality. You can use the typeface in different types and weights in order to achieve the exact look that you are looking for in you design. This is a good consideration to make if you need something simple yet different from what is available in other designs. It is readable and of great quality and has a touch of character that makes one want to read the message. 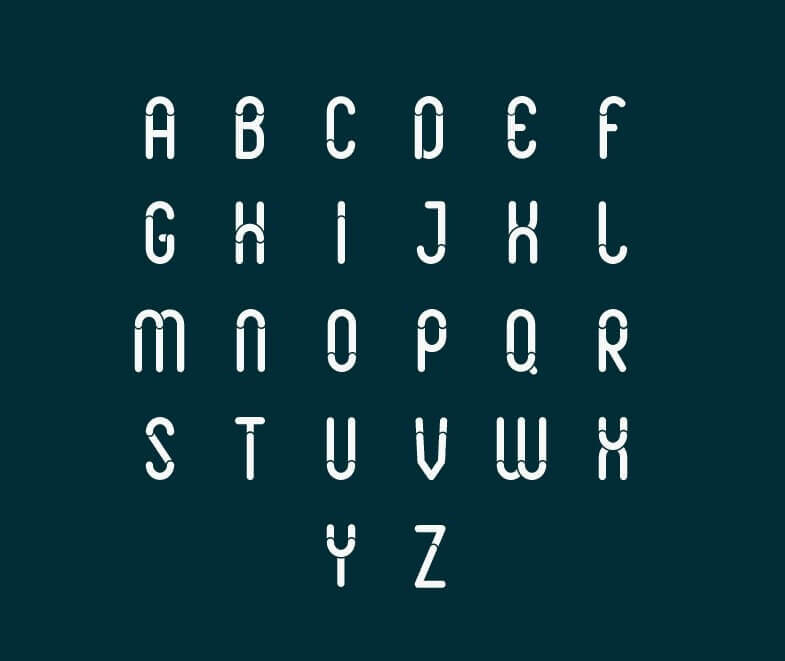 You can use this font for your personal projects or commercial projects. 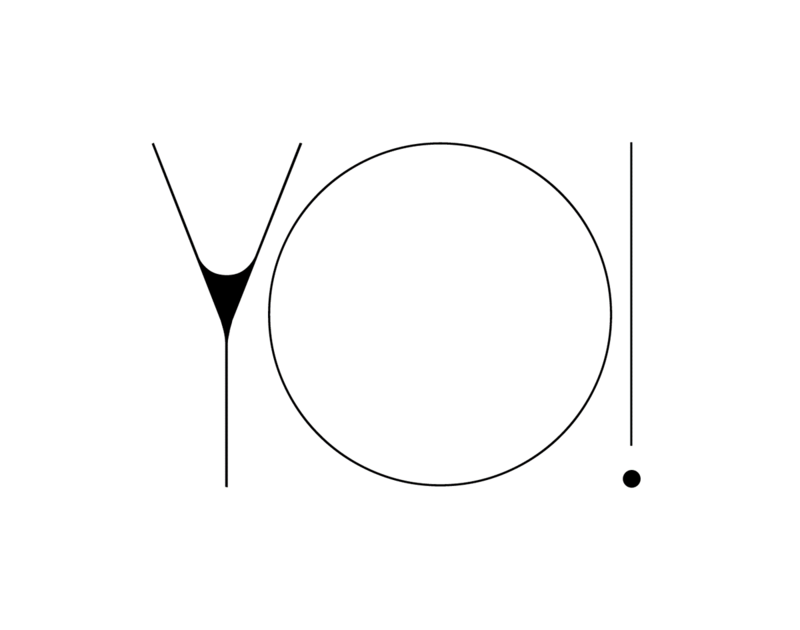 When you want to make a statement and retain attention, this is kind of typeface that you should use. It stands out easily and is free to experiment for personal and commercial projects. It is clean and simple yet sophisticated. This font can only be used for small words and short titles though otherwise it will not be as smart as it should be. Stand out with this font. This is a very orderly, clean and classy sans serif typeface that is available for free for both personal and commercial projects. 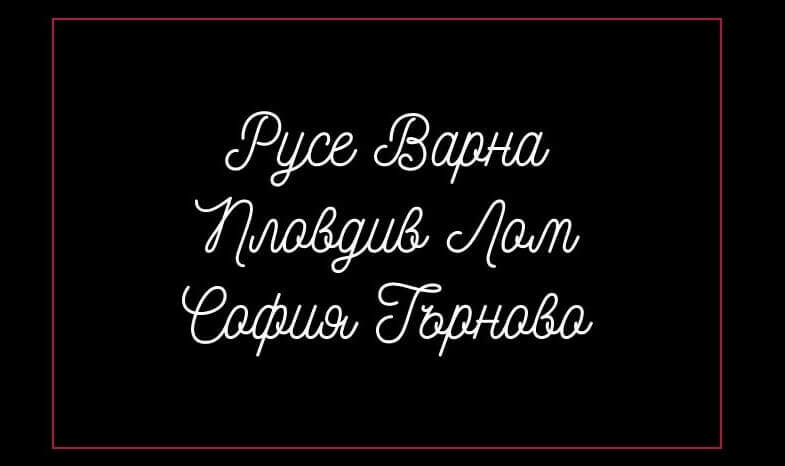 It is a very fresh font that will be useful in many types of websites especially if you are developing a simple design and you do not want to add a lot of things to it. It is easy to read and if the design is kept simple, your viewers will not struggle to know what you are about. This is a very classic and antique handwriting font that comes in uppercase, lowercase, in characters, numerals and also in punctuation. It is therefore a font that you can use comfortably any way that you want in your design. It will add some value to your design. It showcases creativity and sophistication. This is the kind of font that is suitable for use in badges, logos, wedding invitations, and letterheads, on t-shirts, label, posters, and news among so many other areas. If you want to call for attention, this is the perfect font to use on your design. This is a very orderly font that has a modern touch to it. It is different but can be very useful, though it is best suited for professional websites. This is because it is a little heavy to look at as a font. You can use it as a display font for anything that you want to stand out so that it will be easily seen by your target audience. This is basically a rounded font that has a semicircular pattern. It is the kind of design that clearly showcases creativity and passion. 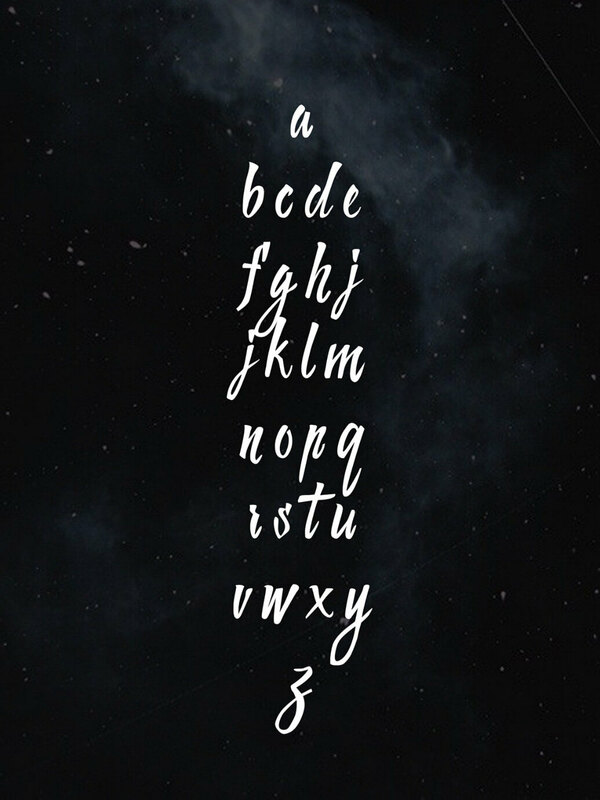 This is the font that will fit in so many projects and it is highly inspirational especially for designers who wants to use something different yet readable and classic. You can keep it for those days when you do not want to look all professional yet you want to design a website that will still retain the attention of your chosen audience. This font is totally free for both personal and commercial use. This is a somewhat reduced sans serif font that makes use of an unchanging line that is thinner than in normal fonts. It has been designed in such a manner that it will be readable, crisp and clear. It is smart, simple, fine yet outstanding. This is the kind of font that will fit in different designs perfectly. 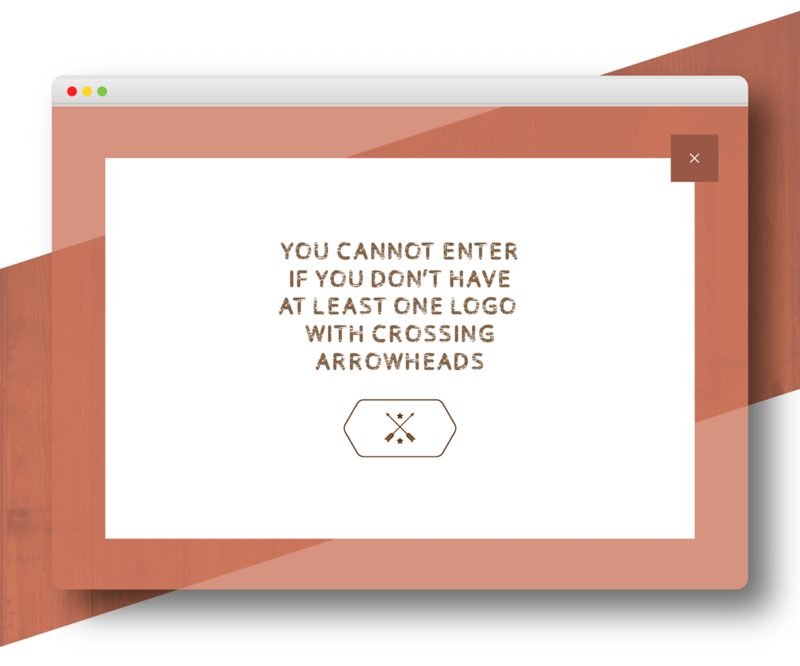 It might be the reason why your designs stands out from the rest. You can use Simplifica freely for both your personal and commercial projects. Designs need to be accompanied by equally amazing and readable texts, which is why every designer needs to have a variety of font types that they can always chose from depending on the project that they are dealing with. It is important to have something classy, elegant, creative, outstanding, amazing, simple, and smart and even out of ordinary so that you will always have something for the kind of project that you are working on. Good thing is that there are tons of free typefaces that have been designed very well with great quality, which you can always download and use. These are just some of the fonts you should not miss in your collection.